Mike Fouts took down the $560 Main Event at the second stop of the RunGood Poker Series in Council Bluffs. The second RunGood Main Event of the spring series turned out 313 to the Horseshoe Casino in Council Bluffs. Mike Fouts wound up on top of the pack of the $560 buy-in event, walking out with the top prize of $36,516. Fouts entered Day 2 with one of the top stacks in the field and made his journey to the final table look easy. 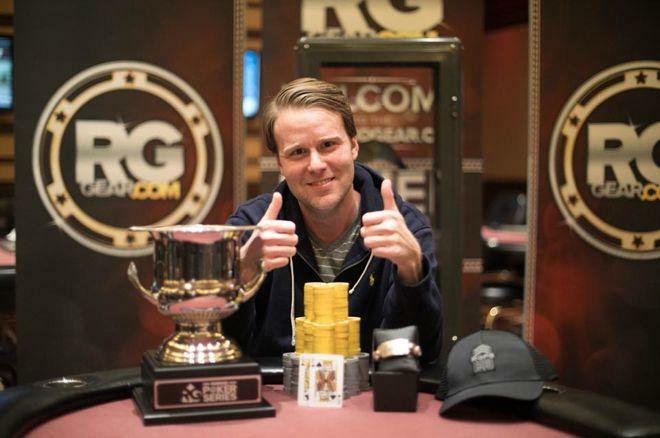 Once heads up, Fouts was in a fierce competition against the RunGood pro Martin for the title. Fouts lost his lead a few times but never lost sight of the ultimate goal. A timely double with jack-eight suited against the king-five of Martin gave him an edge he would not relinquish. All the chips went in preflop and Fouts found an eight to stay alive. Fouts finished it off with king-queen when he flopped a pair against Martin's ace-seven after calling all-in preflop. The win gave Fouts his first career Main Event title and his largest-ever live tournament cash, by far. Besides the top Main Event finishers, the next biggest winner during the series was Gary James, who won $9,642 for outlasting 287 entries in the $180 DeepStack event. 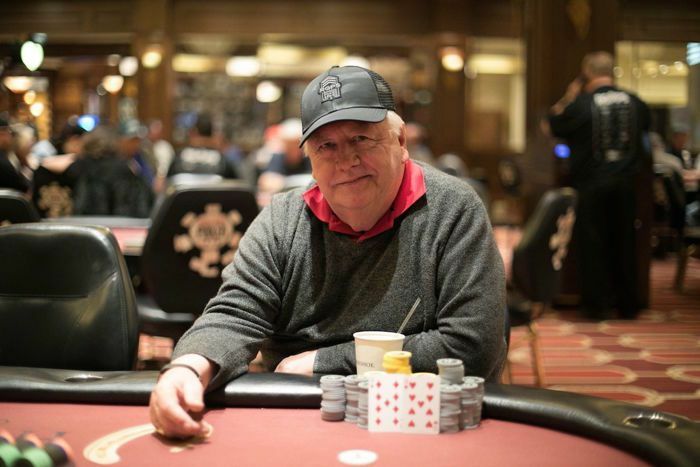 Additional event winners included Doug Hutchinson, who pocketed $5,330 for topping 205 players in the $135 RunGood Pro Bounty and Mike Albert, who beat out 78 entries to win the $100 RunGood Turbo for $2,098. In total, 75 care packages were shared with troops overseas as part of RunGood's season-long partnership with Operation Gratitude. The next stop on the RunGood Series is at the Horseshoe Casino in Bossier City, Louisiana from March 6-11 featuring another $100,000 guaranteed Main Event.